Welcome to the Cooper-Siegel Community Library Adult Services Page! Find your next great read with our new online book pairing form here. The Evening Book Group meets on the fourth Monday evening of each month, except in December. 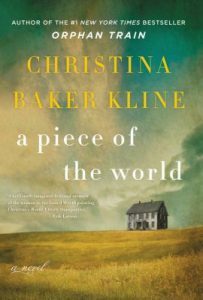 The April selection is A Piece of the World by Christina Baker Kline. Refreshments will be served. Books on Tap is a lively book discussion group for the 40’s-n-under crowd that meets at a different restaurant every month except December. 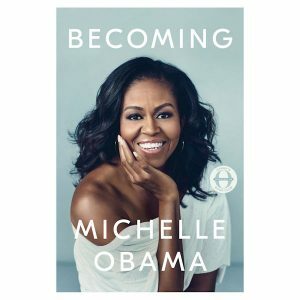 April’s selection is Becoming by Michelle Obama. Cooper-Siegel’s newest book club! For lovers of nonfiction! History, memoir, science, philosophy! We’re getting at the truth! Real stories and real people in all genres! 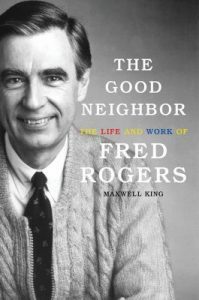 April’s selection is: The Good Neighbor: The Life and Work of Fred Rodgers by Maxwell King. Join us! Have a suggestion for a library purchase? Click on the link above and fill out our purchase suggestion form.